Today on the 6th of April, in the framework of the International Day of Sport for Development and Peace (IDSDP), EFDN highlights some of the programmes that the members of the European Football for Development Network are delivering on an international level. Inter Campus is one of the organisations that actively uses their brand to have a positive impact abroad. 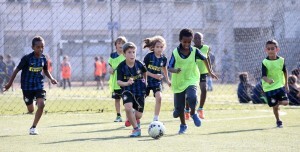 Inter Campus promotes play as a right for every single child. Nowadays, Inter Campus works in 29 countries and it constantly involves 10’000 children (boys and girls) from 6 to 13 years old, around 200 local educators and volunteers. 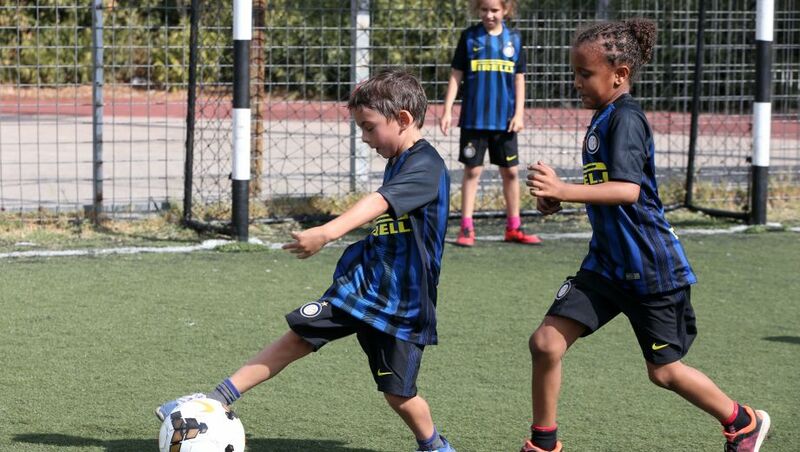 Inter Campus socially improves the communities it works with, giving children the possibility to play, develop their own personality, be integrated and participate proactively in the society they live in. 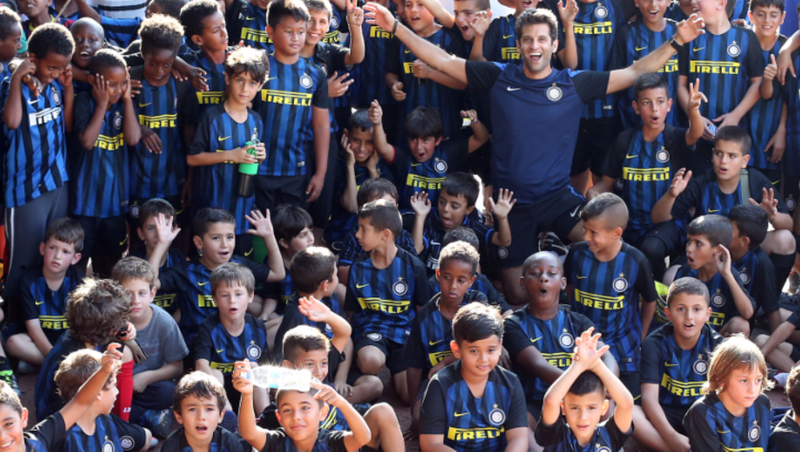 Every year each child participating in Inter Campus is given the official black and blue jersey, a symbol of belonging to the Inter family. 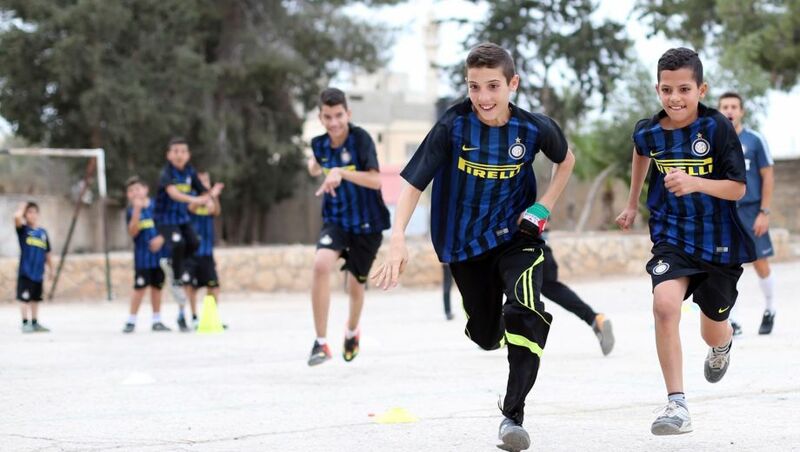 The desire to play from boys and girls gives life to the Inter Campus project together with the passion of local coaches and families in Jerusalem. -April 2018- It was an intense week for Inter Campus with training in the evening at all three of the project’s bases with events away from the region in the fascinating but troubled region. The first stop was in Jerusalem to attend training along with the two coaches Rozi and Beisan. The group was born this year and it has grown quickly in terms of numbers but results above all. Thanks to a lot of passion, determination and work, young girls enjoy somewhere to get away from it all on the pitch at Beit Zafafa in the east of the city. 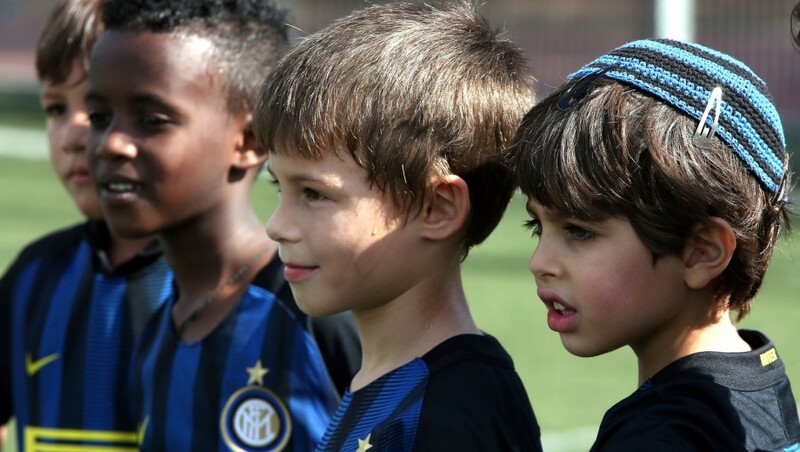 Here, boys also train with Arturo, Emanuele and Mahmoud. 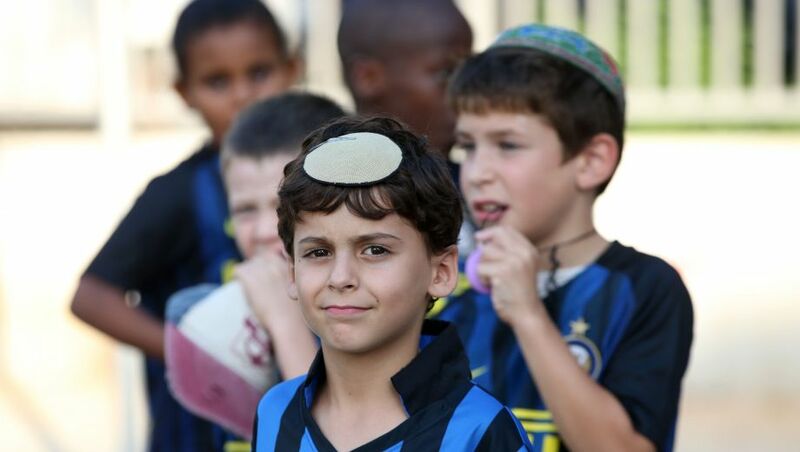 Be they Arabs or Jews, they play together to challenge the prejudices that still exist in this area but their families are enthusiastic to see their children mix. There are positive impressions and comments after as we meet up with the coaches and parents. We discuss content and the importance of a project which gives energy to the youngsters at the heart of it. 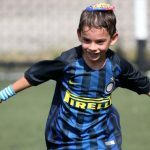 Ideas of how to improve it further discuss involving the kids in an extra weekly training session along with tournaments featuring the sides from the different bases with kids from Tel Aviv and the West Bank along with more meetings with parents, meetings off the pitch and international tournaments. In Tel Aviv, work focuses on child African refugees who play together with Israelis as they suffer with the difficultly of being far away from home amidst tough family situations. That’s compounded by the risk of deportation hanging over them. 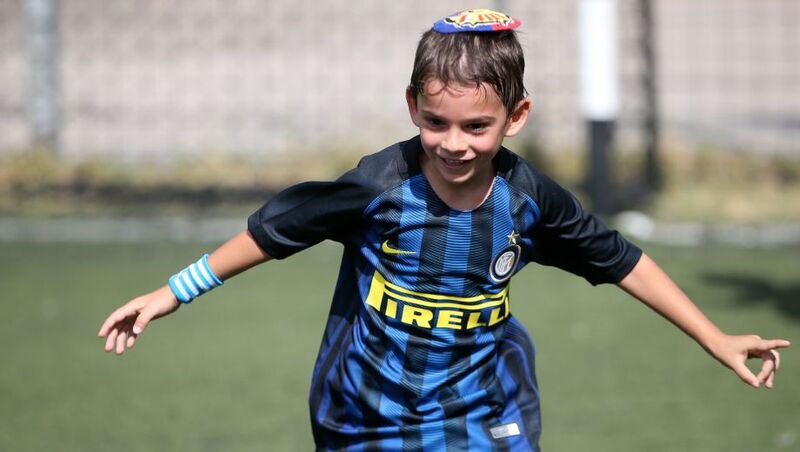 On the pitch in the south of the city, every effort made is to allow them to have fun with the coaches Emanuele, Omer and Janiv following them as they play, introducing rules to the games. Also in the West Bank, Gheisan who is a coach in a small Palestinian village coordinates and trains a group of boys who give the best of themselves on the pitch. 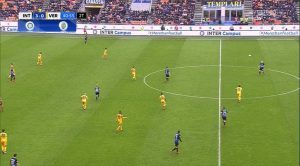 He teaches them not just about technique but also respect for other rules such as making sure they turn up on time for training every Saturday morning.